The importance of water in industrial processes cannot be overemphasised. However, with organisations like the United Nations raising awareness about water scarcity and emphasising proper water management in every cycle, careful water management is necessary. Water that has been used in a particular part of the industrial process can be channelled to another section for reuse. To ensure proper management of water, you need to invest in methods for collecting used water, storing, treating, and reintroducing it to the industrial supply lines for use in other processes. While creating a recycling plant can seem expensive at first, it’s long term effects will benefit your company by reducing water bills. Besides, you stand to benefit from tax breaks that are typically awarded to eco-friendly businesses. Australia’s water use in 2014 only stood at 92,000 GL, which was an increment from 75,000 GL in 2011-2012. The increasing competition for water is an indication that industrial plants that rely heavily on water require an additional source to keep their processes functioning without interruptions. Some of the best sources include underground water and rainwater harvesting. If you opt for underground water, go for contractors who understand the trade and can build a well that will last longer. The same quality and durability should apply when seeking contractors to install a good rainwater harvesting system. Unknown to many business owners, a lot of water is lost through leakages. Adopting a smart approach in the way you use water in your company can help you save water and reduce your operational costs. Put in place measures for regular checking of leaks in piping using pressure gauges or flow restrictors. Training your employees on water conservation can also go a long way in ensuring the proper utilisation of the resource in many areas of the company. Also, install software to help you manage the supply better. 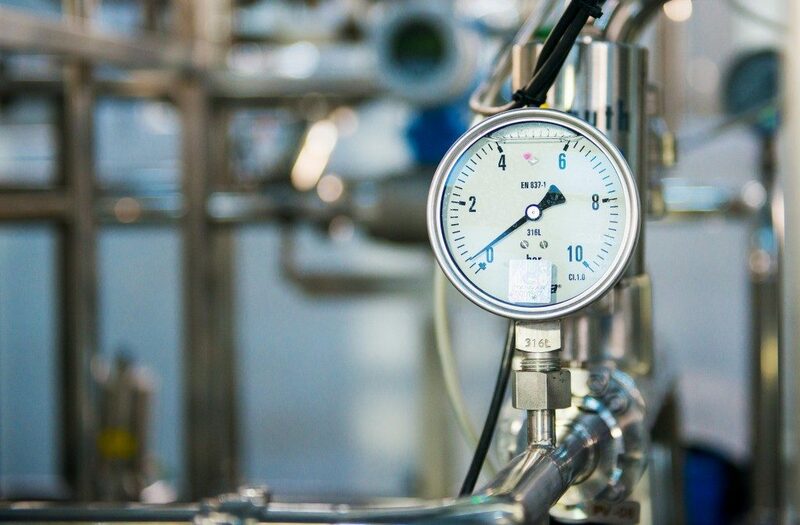 Many industrial processes require water, but its scarcity means that you need to adopt other methods of conserving and using it efficiently in your business. In cases where there is a lot of water involved, you need an excellent recycling plant that facilitates the collection, storage, treatment, and resupply of water to your industrial processes. 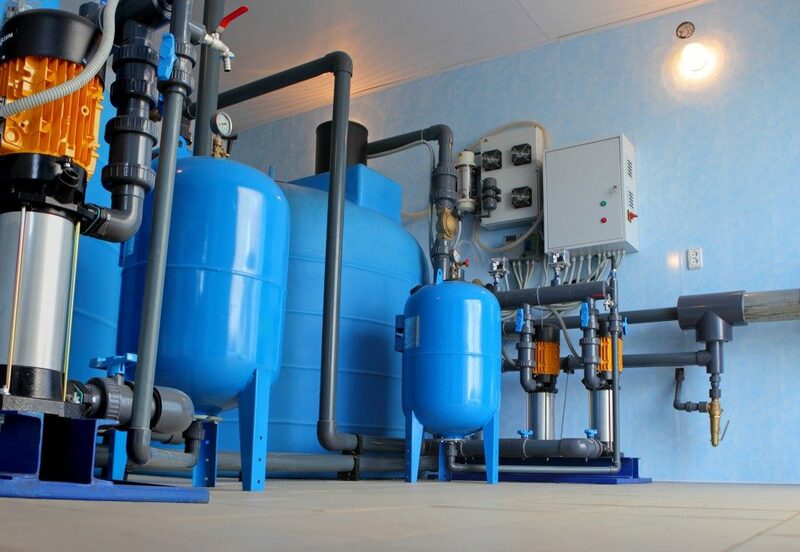 Treating wastewater according to the required standards can help you to reduce operating costs. While some of the methods used in water conservation are suitable for certain types of companies, others can be applied to any business. Select the most appropriate methods for your business and ensure that they are implemented for you to save costs and contribute to the global effort of conserving the environment.